Wisconsin Master Gardeners are UW-Extension trained volunteers who teach about horticulture and environmental stewardship, and help their communities become better places to live. 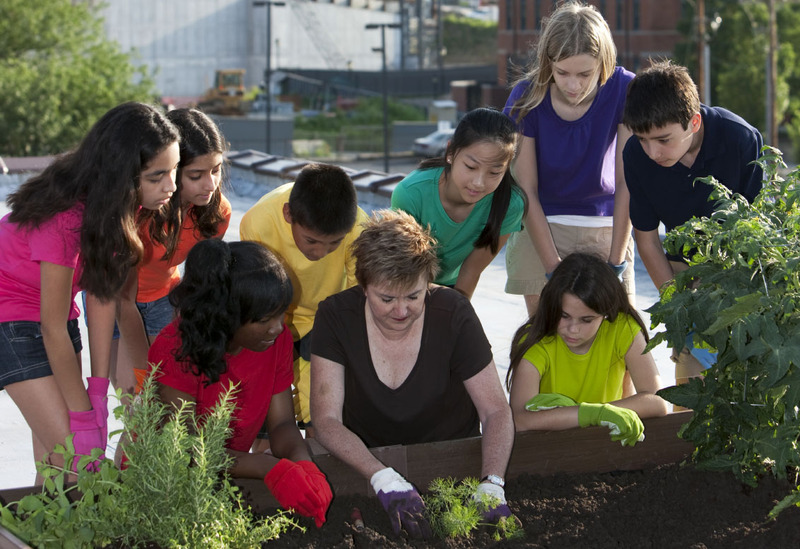 Master Gardener Volunteers (MGV) do more than grow flowers or maintain landscapes. They also teach members of the public about horticulture in a variety of ways — by answering questions and providing research-based information at local gardening events, through special workshops, on UW-Extension-supported garden hotlines, or through other means. The 2014 Master Gardener Program Accomplishment Report provides more information about volunteer work throughout the state.